Well, they sort of did through YouTube. 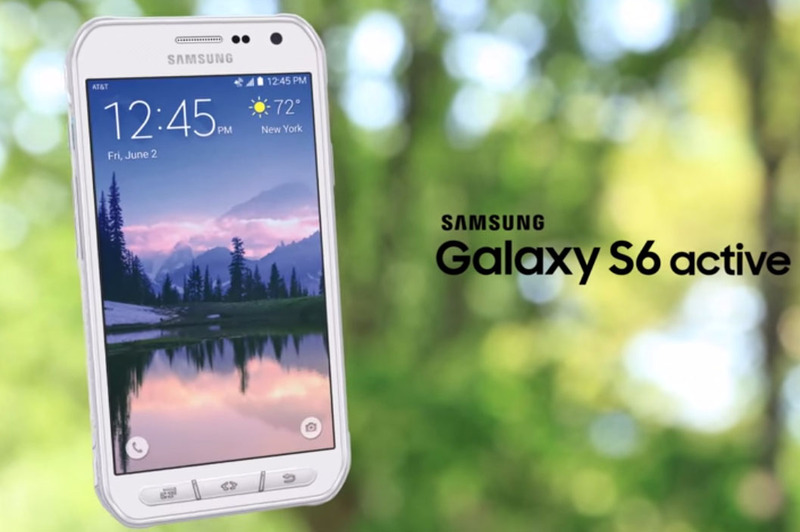 Unless they pull this video, we will go ahead and assume that the Samsung Galaxy S6 Active is now official for AT&T. The GS6 Active is rated IP68 for water resistance and dust proofing, comes with camouflage designs, should withstand a drop or ten, thanks to its protective casing, and runs Android 5.0.2 Lollipop. From what we can tell, the phone does not include a micro SD slot or removable battery, but that shouldn’t surprise you. We are still waiting for AT&T to post the press release with details on availability and pricing. We will update this post when that happens. Update: AT&T has a landing page created for the device that only mentions it as “coming soon.” It does confirm that wireless charging is on board. Update 2: The details are in. 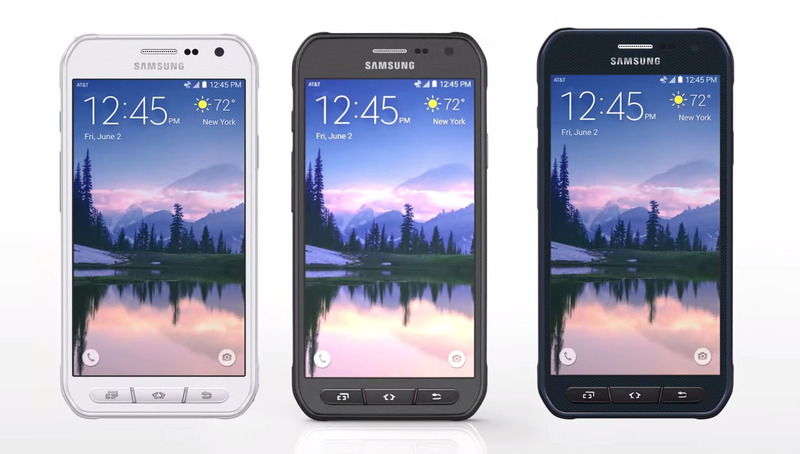 The Galaxy S6 Active is available this Friday, June 12, online or in AT&T stores. The phone comes in Camo White, Camo Blue, or Gray (no camo!) for $199 with a 2-year contract. If you for at AT&T Next plan, you will spend $23.17 per month for 30 payments with Next 24, $28.96 for 24 payments with Next 18, or $34.75 for 20 payments with Next 12. Update 3: Your Galaxy S6 Active specs.